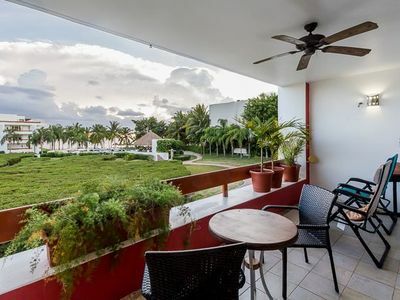 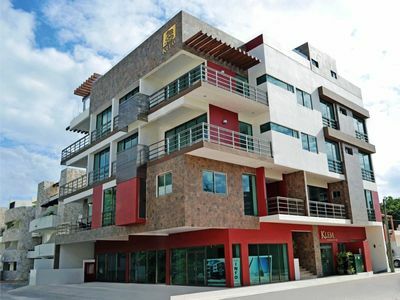 Las Casitas is located in the prime residential area of Puerto Morelos, being only a short, 10 minute walk from the Town Square, which is the hub of activity, events, shops, and eateries. 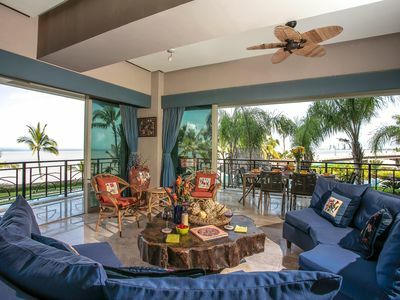 Las Casitas overlooks the turquoise Caribbean waters while recalling times past. 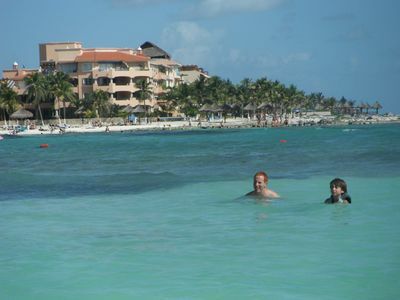 The cool, white sand beaches in front of the condominiums are the widest in town and are groomed daily by the City of Puerto Morelos. 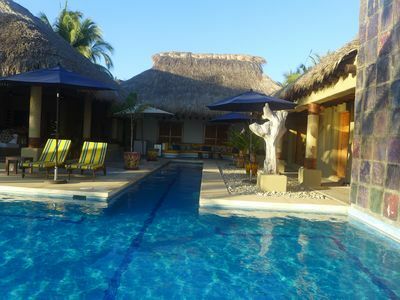 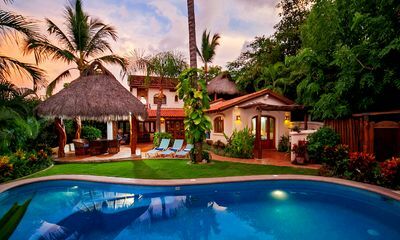 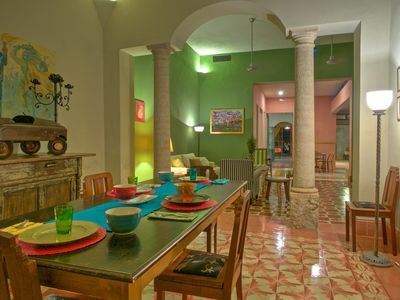 Its hacienda architecture brims with authentic character while offering the best of modern amenities. 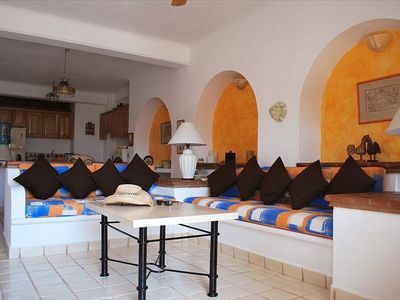 The Villa's large size makes it comfortable for long term stays. 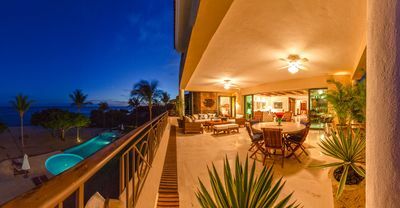 They also allow guests to enjoy the very best in outdoor living! 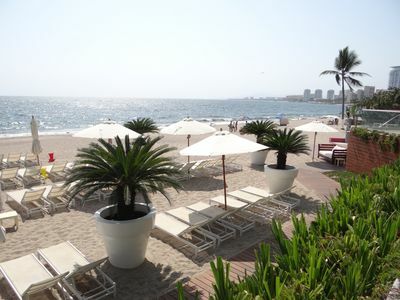 A large, covered terrace and a rooftop terrace allow the opportunity to truly enjoy the warm breezes and Mexican sun. 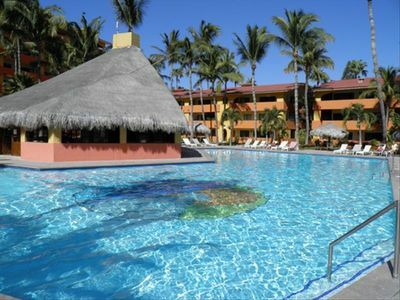 The large pool features a shallower portion for children, and the hot tub is a great place to watch the waves with a margarita in-hand. 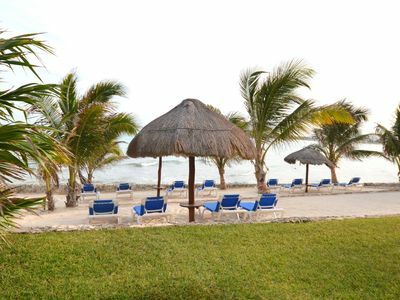 Chaise lounges provide plenty of areas for enjoying the sun. 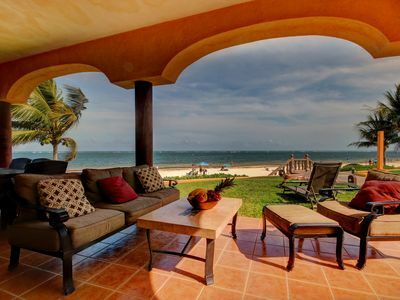 Gated entries on beach and street sides ensure privacy. 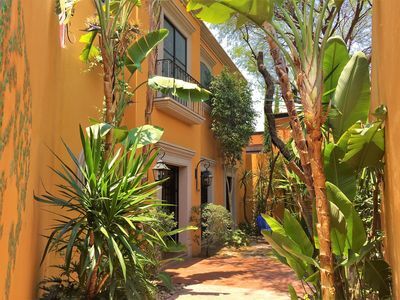 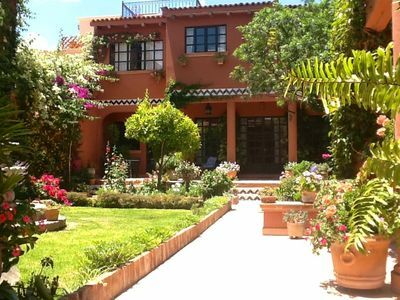 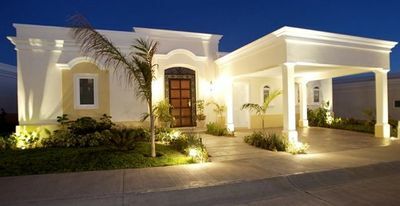 Luxurious, Beautiful and Contemporary Home In San Miguel De Allende.. 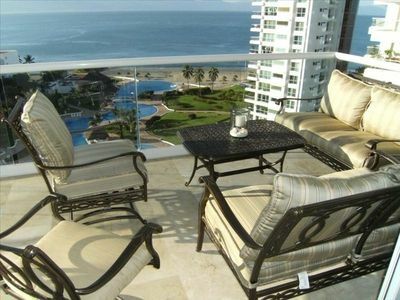 Ocean Front Luxury Condo-- Indoor/ Outdoor Living-- Huge Pool, Lush Gardens!! 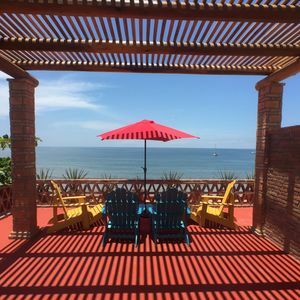 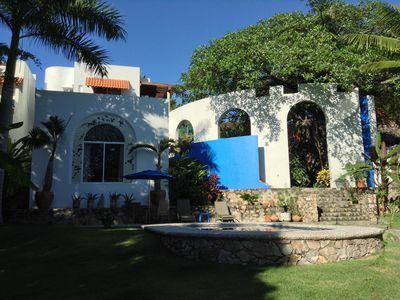 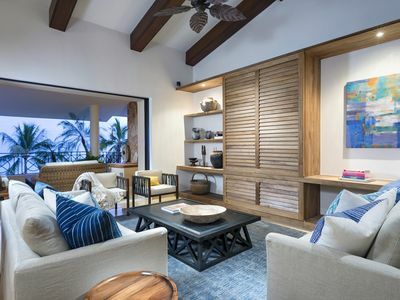 Exceptional Ocean Views in Sayulita's Best Location!